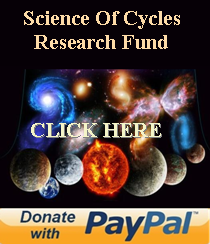 An international science team says NASA’s Fermi Gamma-ray Space Telescope has observed high-energy light from solar eruptions located on the far side of the Sun, which should block direct light from these events. This apparent paradox is providing solar scientists with a unique tool for exploring how charged particles are accelerated to nearly the speed of light and move across the Sun during solar flares. Omodei presented the findings on Monday, Jan. 30, at the American Physical Society meeting in Washington, and a paper describing the results will be published online in The Astrophysical Journal on Jan. 31. Fermi has doubled the number of these rare events, called behind-the-limb flares, since it began scanning the sky in 2008. Its Large Area Telescope (LAT) has captured gamma rays with energies reaching 3 billion electron volts, some 30 times greater than the most energetic light previously associated with these “hidden” flares. Thanks to NASA’s Solar Terrestrial Relations Observatory (STEREO) spacecraft, which were monitoring the solar far side when the eruptions occurred, the Fermi events mark the first time scientists have direct imaging of beyond-the-limb solar flares associated with high-energy gamma rays. “Observations by Fermi’s LAT continue to have a significant impact on the solar physics community in their own right, but the addition of STEREO observations provides extremely valuable information of how they mesh with the big picture of solar activity,” said Melissa Pesce-Rollins, a researcher at the National Institute of Nuclear Physics in Pisa, Italy, and a co-author of the paper. 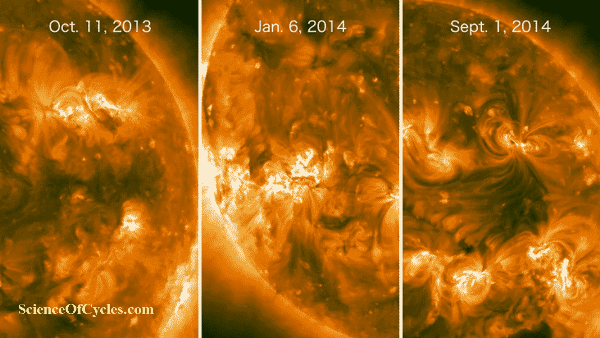 The hidden flares occurred Oct. 11, 2013, and Jan. 6 and Sept. 1, 2014. All three events were associated with fast coronal mass ejections (CMEs), where billion-ton clouds of solar plasma were launched into space. The CME from the most recent event was moving at nearly 5 million miles an hour as it left the Sun. 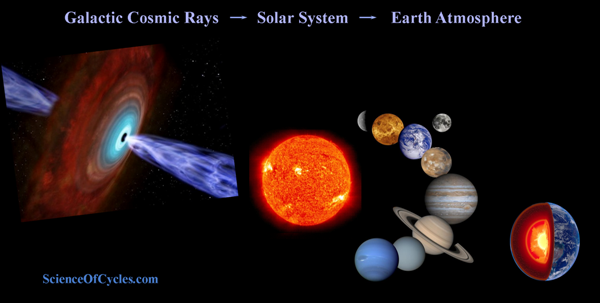 Researchers suspect particles accelerated at the leading edge of the CMEs were responsible for the gamma-ray emission. 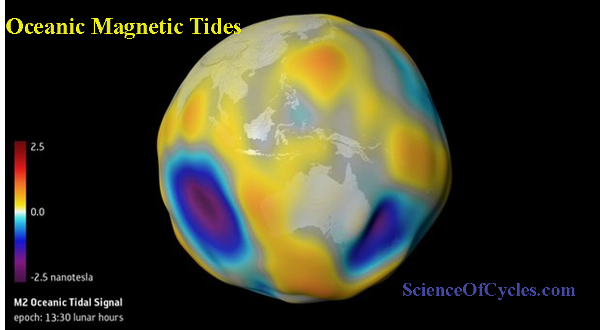 Large magnetic field structures can connect the acceleration site with distant part of the solar surface. 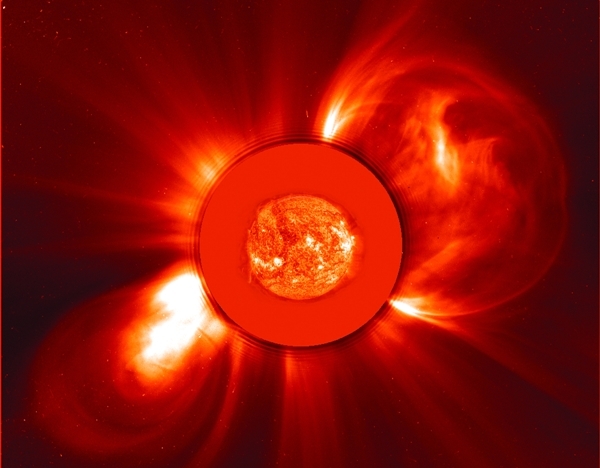 Because charged particles must remain attached to magnetic field lines, the research team thinks particles accelerated at the CME traveled to the Sun’s visible side along magnetic field lines connecting both locations. 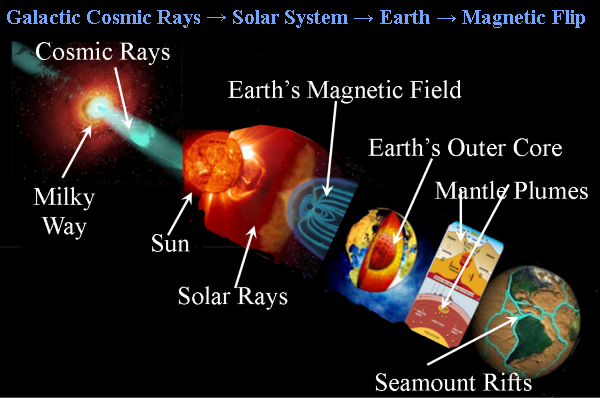 As the particles impacted the surface, they generated gamma-ray emission through a variety of processes. One prominent mechanism is thought to be proton collisions that result in a particle called a pion, which quickly decays into gamma rays. In its first eight years, Fermi has detected high-energy emission from more than 40 solar flares. More than half of these are ranked as moderate, or M class, events. In 2012, Fermi caught the highest-energy emission ever detected from the Sun during a powerful X-class flare, from which the LAT detected high­energy gamma rays for more than 20 record-setting hours. Astronomers have studied the Sun and probed its dynamic surface and energetic atmosphere in many ways through the centuries. But, to achieve a fuller understanding, astronomers need to study it across the entire electromagnetic spectrum, including the millimeter and submillimeter portion that ALMA can observe. 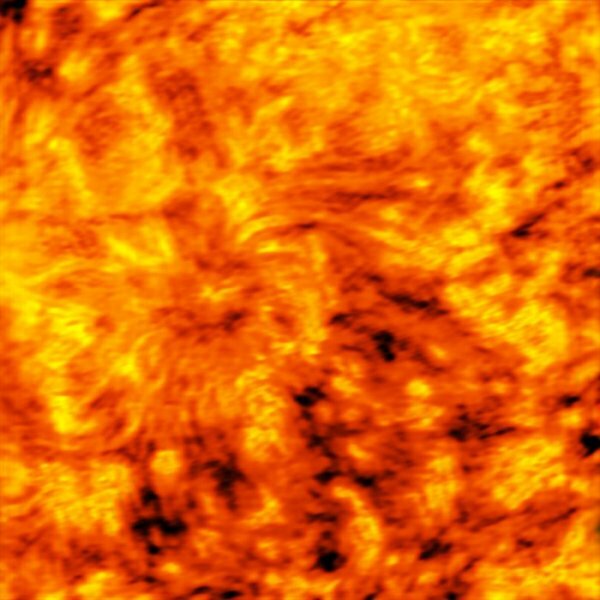 Since the Sun is many billions of times brighter than the faint objects ALMA typically observes, the ALMA antennas were specially designed to allow them to image the Sun in exquisite detail using the technique of radio interferometry – and avoid damage from the intense heat of the focused sunlight. 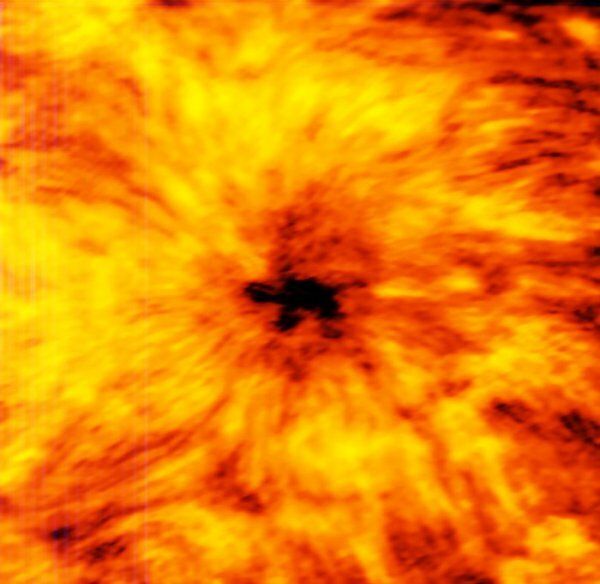 The result of this work is a series of images that demonstrate ALMA’s unique vision and ability to study our Sun.The data from the solar observing campaign are being released this week to the worldwide astronomical community for further study and analysis. The team observed an enormous sunspot at wavelengths of 1.25 millimeters and 3 millimeters using two of ALMA’s receiver bands. The images reveal differences in temperature between parts of the Sun’s chromosphere. Understanding the heating and dynamics of the chromosphere are key areas of research that will be addressed in the future using ALMA.Sunspots are transient features that occur in regions where the Sun’s magnetic field is extremely concentrated and powerful. They are lower in temperature than the surrounding regions, which is why they appear relatively dark. The difference in appearance between the two images is due to the different wavelengths of emitted light being observed. Observations at shorter wavelengths are able to probe deeper into the Sun, meaning the 1.25 millimeter images show a layer of the chromosphere that is deeper, and therefore closer to the photosphere, than those made at a wavelength of 3 millimeters. In a paper published on May 12th 2016 in the scientific journal Science, a research team that includes a West Virginia University physicist helped shed light on the process of magnetic reconnection — which occurs when magnetic fields, such as those around the planet, break and reconnect. 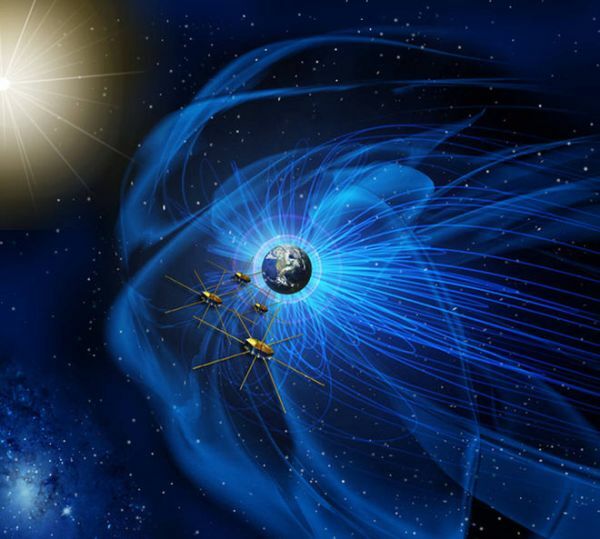 The paper details discoveries from NASA’s unprecedented Magnetospheric Multiscale, or MMS, mission that launched four identical spacecraft into Earth’s magnetic shield to measure reconnection. On Oct. 16, 2015, MMS flew through the heart of a reconnection region, and scientists were able to perform the first-ever physics experiment in that environment. It is the first time that researchers have detected the exact point of reconnection. Scientists are making new discoveries about a process that causes some of the most explosive events in the universe. 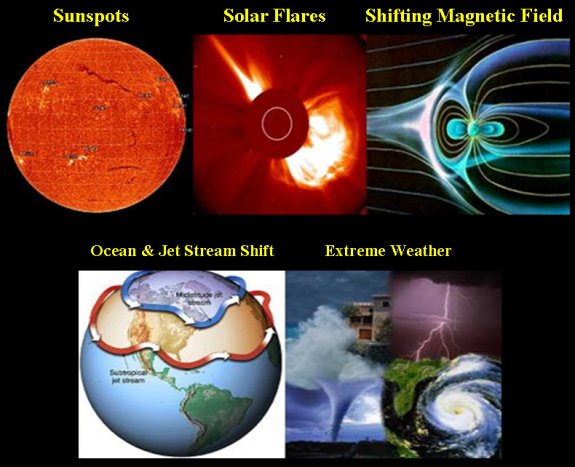 At the same time, they are answering questions about Earth’s magnetosphere — the protective bubble around Earth that shields the planet from the Sun’s constant barrage of superheated, electrically charged particles. The satellites directly measured the energy being converted during reconnection; it produced heat at a rate comparable to 10 million 200-watt solar panels. 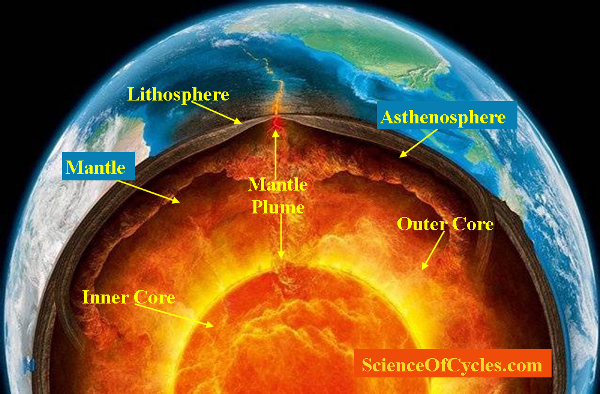 They also directly measured the mixing of charged particles from outside and inside the magnetic bubble, confirming that reconnection had occurred. Up until MMS, scientists were unable to measure the smallest scales of reconnection because it was impossible to process data fast enough to determine what was occurring. With this mission, instruments were able to record data 100 times faster than ever before, fast enough to see where magnetic fields break. 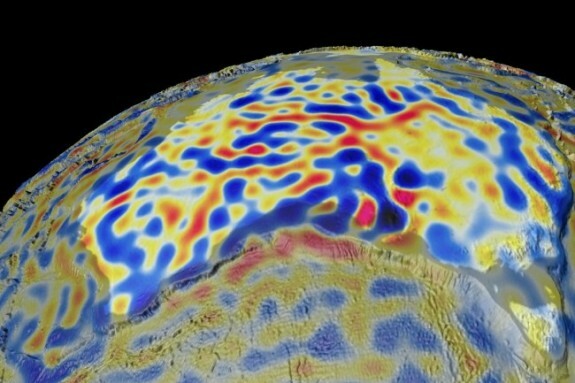 As part of the MMS Theory and Modeling team, Cassak used MMS observations and sophisticated computer simulations to analyze how magnetic fields reconnect around Earth. Along with the research team, Cassak determined the properties in the reconnection region. He ran a simulation using a supercomputer operated by the Department of Energy that put the observed results in a two-dimensional context, as opposed to the one-dimensional data that comes from the satellites. The simulations produced a large amount of data — almost a third of a terabyte — and would have taken almost a year and a half to do on a single computer. The simulation ultimately illustrates how magnetic reconnection happens. 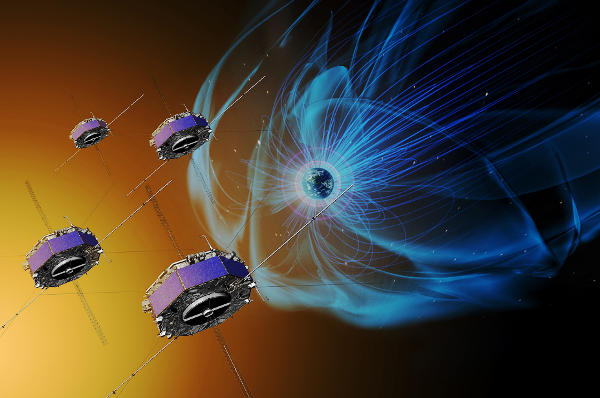 One goal of this type of research is to help space weather scientists predict how the magnetosphere will behave so that appropriate preparations can be made. Cassak says that the mission is still very young and there is much more to observe. MMS’s orbit will continue to focus on the day-side of Earth for another six months. Then, the orbit will be changed and it will focus on the night-side with the hopes that the spacecraft will encounter another reconnection region. Scientists expect the reconnection process to look different on the night-side, and hope to understand what drives events that cause auroral displays. Cassak’s work is the latest groundbreaking research to come from WVU’s physics and astronomy department. Among other discoveries, WVU researchers were part of teams that recently detected gravitational waves for the first time and discovered that fast radio bursts are found to repeat.